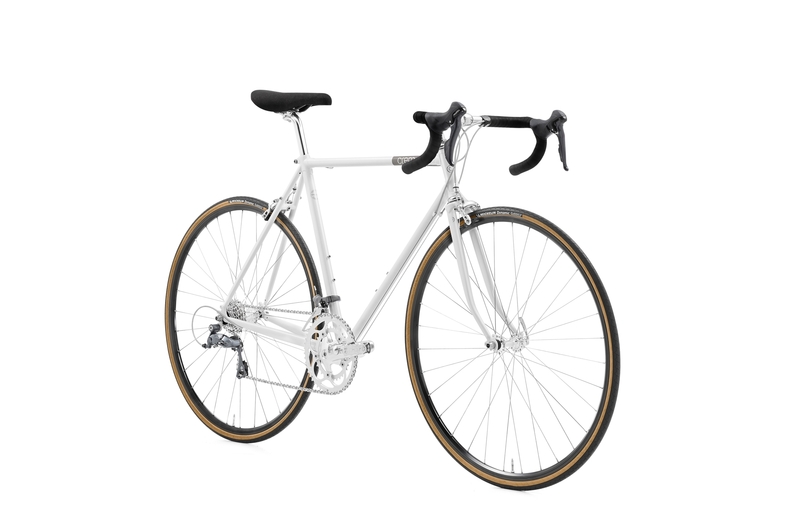 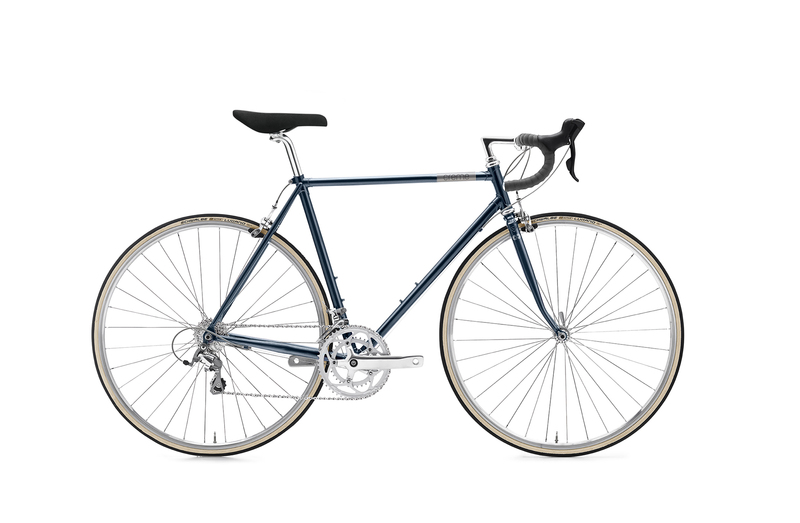 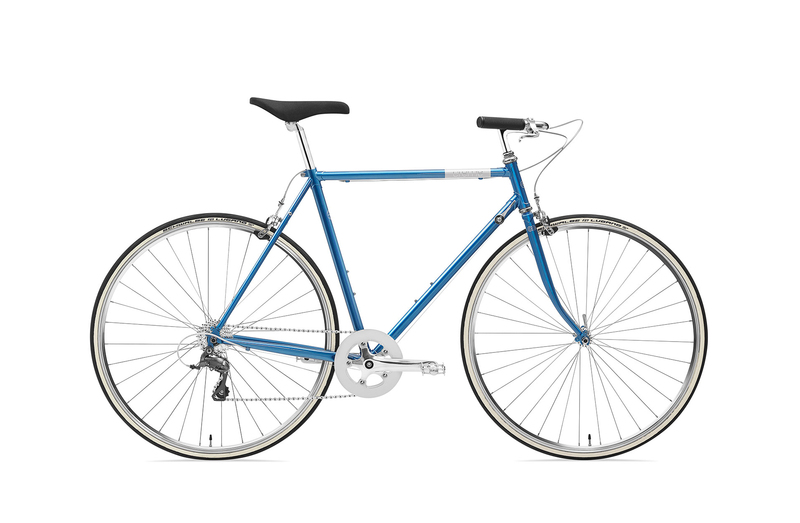 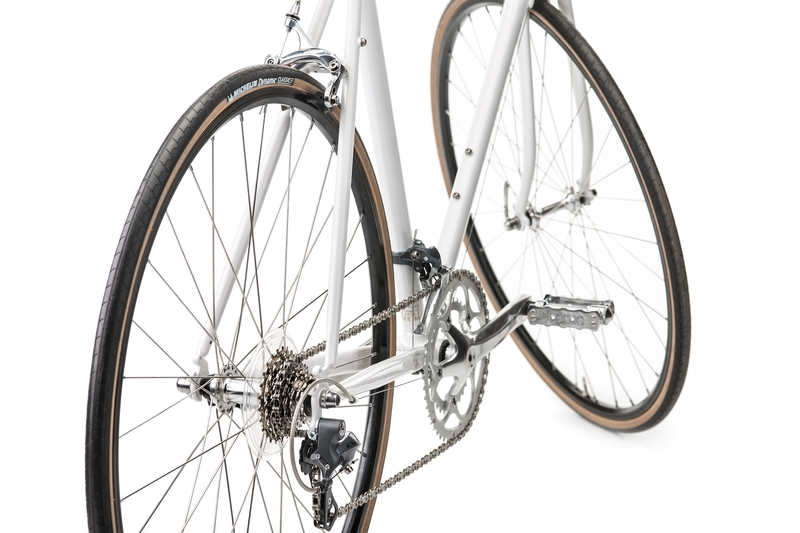 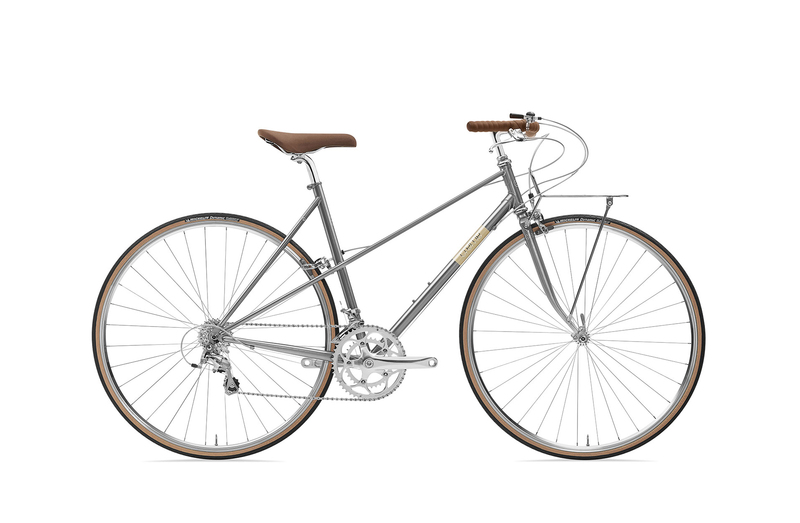 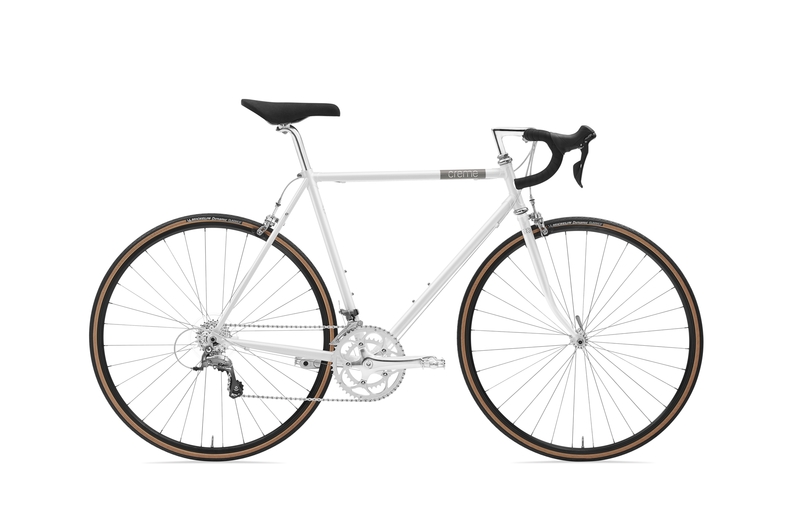 The Echo Solo features a lugged steel frame with cromoly front triangle for fine handling and great looks. 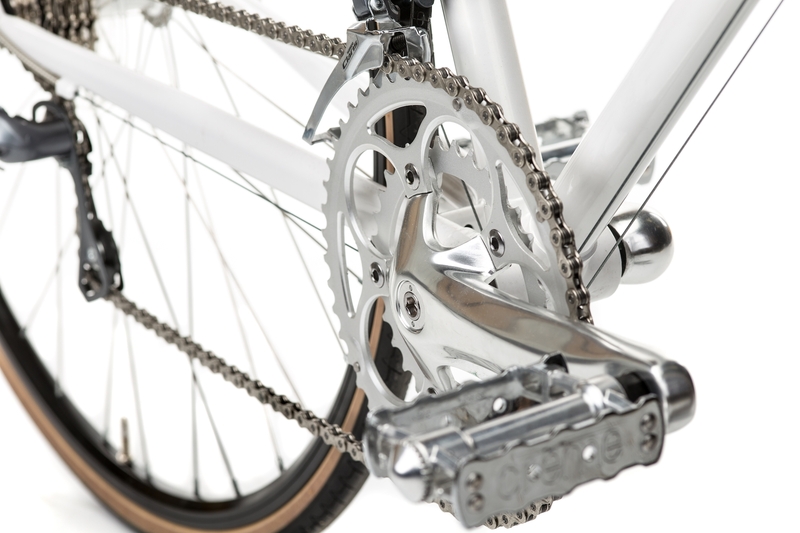 It's built around a 16 speed drive-train controlled by modern STI shifters. 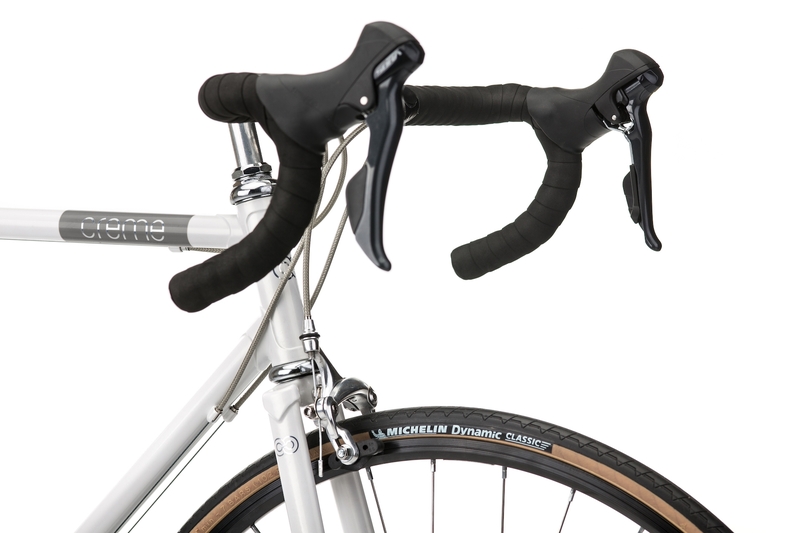 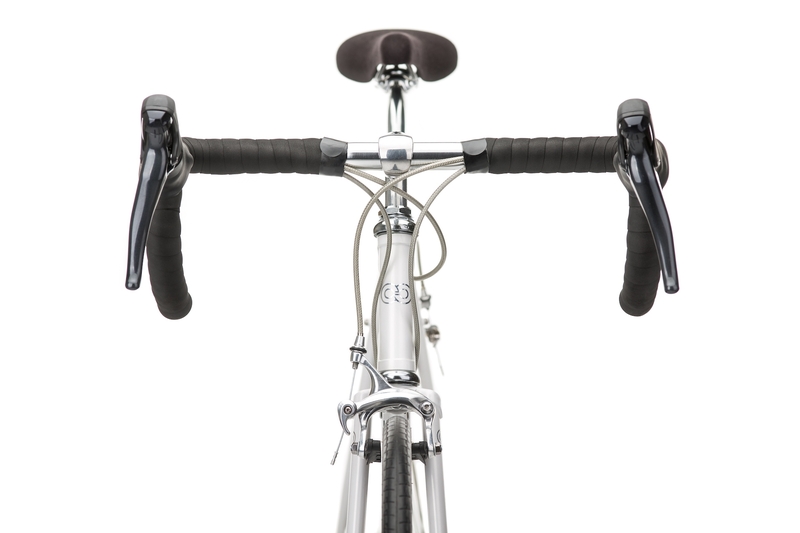 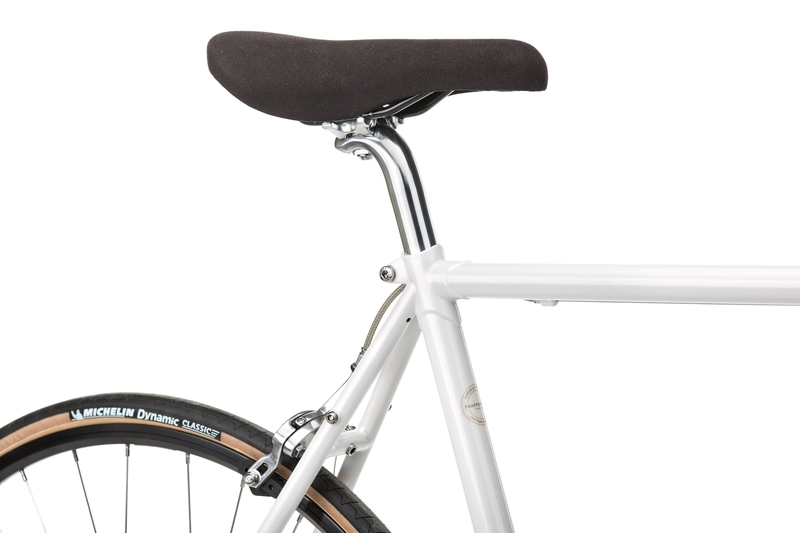 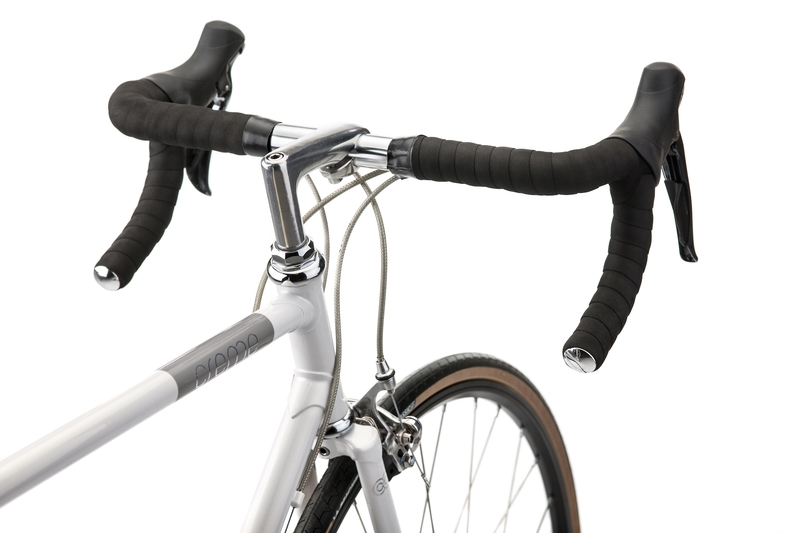 You will find some nice touches such as polished rims and a classic 1” quill stem. 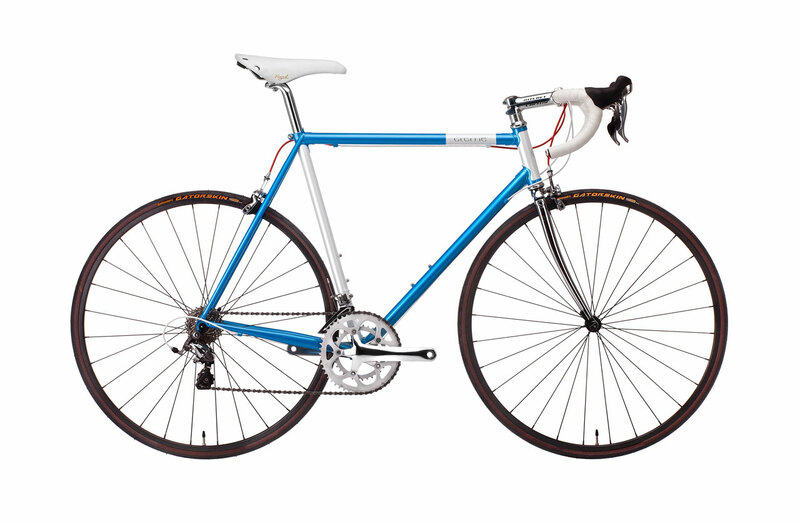 This bike is the ideal choice for anyone who want's to get a first taste of how good road cycling can be.